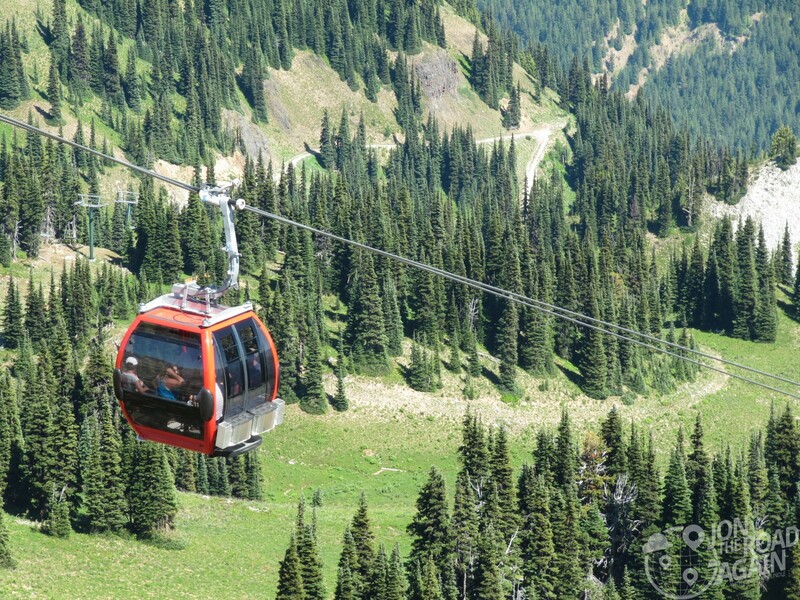 Easily one of the most picturesque scenes in Washington State – or any state – comes courtesy of the Crystal Mountain Gondola. If you need a quick Rainier fix, this is the place. I say quick because the main Rainier experience (driving to the Paradise visitor center) takes a long time. Living in Seattle, I’ve done that drive many times. I’m not knocking it, it’s an amazing experience each time. However, sometimes you want the view without having to follow an RV (and the unavoidable backup of cars behind it). Crystal Mountain is a ski resort (and a great one at that) located just outside of the park entrance. All the driving time is cut because you get to park and get whisked away in something like the glass elevator in Willy Wonka. Once you reach the top, the views are incredible. You can see not only Rainier, but Adams and Mt. St. Helens as well. If you’re up for it, grab a bite to eat at the Summit House Restaurant – the highest Restaurant in the state. 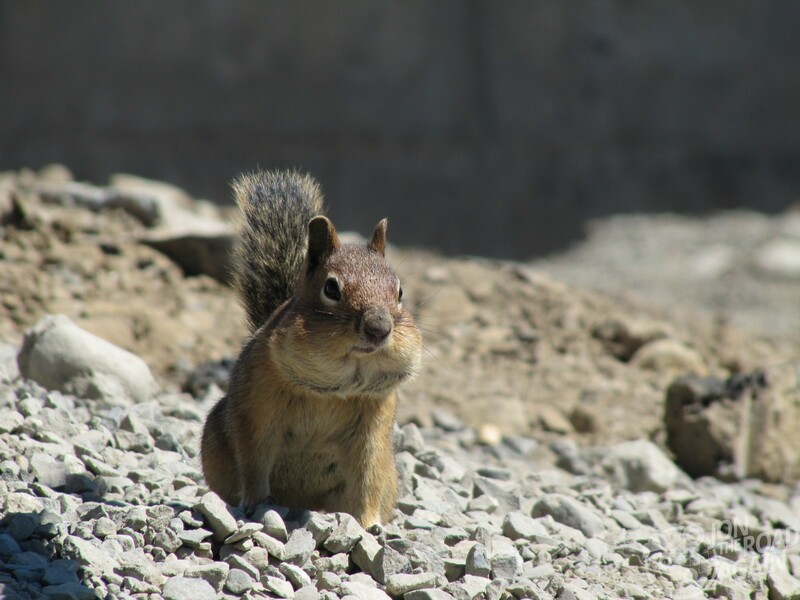 There’s plenty of snacks for everyone, even little furry friends. See the Crystal Mountain Gondola website for the latest pricing and operation information.